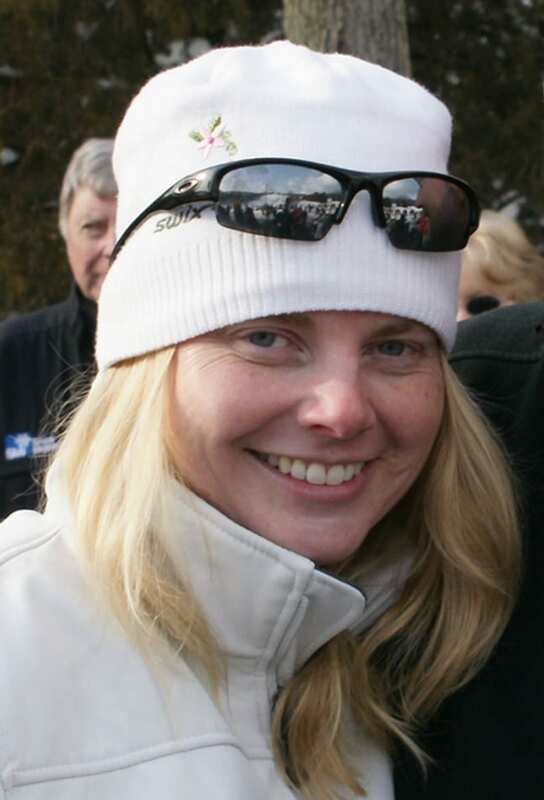 Mount Peter is proud to share that its General Manager, Rebecca Kullberg, has been appointed to the Board of Directors of Ski Areas of New York, Inc. (SANY). The SANY Board of Directors is diverse, representing ski resorts from all regions of the state and including leadership from both large and small ski areas. The Board appointment comes as Mount Peter approaches the midpoint of its 2018-2019 season. Known as New York’s family mountain, the ski area has been delighting generations of returning skiers and snowboarders, as well as new guests, for more than 80 years. Mount Peter boasts 14 expertly groomed trails for skiers and snowboarders at all skill levels, as well as its popular 600-foot tubing run. The mountain is well-known for its Free Beginner Lessons program, offered through its renowned Mountain School. It is also home to Mount Peter Racing and is a host site for New Jersey Ski Racing Association events. The ski industry in New York employees 13,000 residents and makes a $1 billion impact on the upstate economy. New York ski areas serve 3,800,000 skier visits, fourth in the nation behind only Colorado, California and Vermont. SANY represents more than 35 of New York’s ski areas and 100 of its suppliers, providing services that include lobbying efforts related to State legislative, regulatory and other governmental issues affecting the ski industry, and promoting growth efforts with leading events, including its flagship program, Kids Ski Free. SANY also leads with many training and educational program specific to the NYS ski Industry. “We are proud and excited to welcome Rebecca to our group,” said SANY President Scott Brandi. “We look forward to her future contributions. About Ski Areas of New York, Inc. Ski Areas of New York, Inc. is dedicated to the continued growth of the New York snow sports industry by working on behalf of its membership to promote fair legislation, develop marketing programs, create educational opportunities and enhance the public awareness of snow sports throughout the State and region. Connect with ISKINY online at www.iskiny.com.